Virtual Receptionist London offers telephone answering service in London from £10 per month. 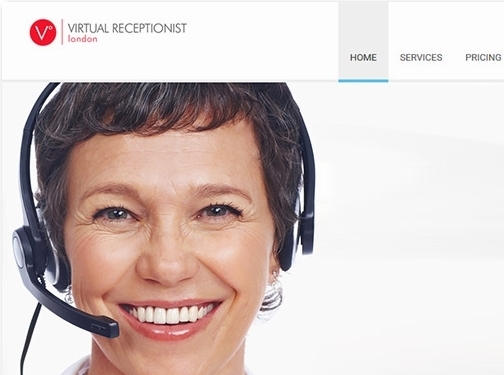 Try our virtual receptionist service for FREE. Sign up today! UK (Basingstoke, Hampshire) based business providing virtual assistant services. Website includes details of services provided, FAQs, pricing, terms and conditions, full contact details.